Ambassador Alharthy made the statement at an interview with The Korea Post on the occasion of the National Day of Oman on November 18, which is celebrated with a grand reception at the Lotte Hotel in Seoul on Nov. 22, 2018. It is obvious from the statement of Ambassador Alharthy that the two countries have much to offer to each other and benefit from such cooperation. 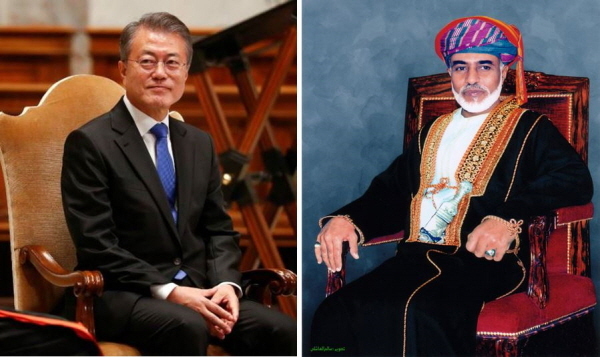 President Moon Jae-in of the Republic of Korea (left) and H.M. Sultan Qaboos bin Said al Said, Sultan of Oman. Relations between Korea and Oman date back to the Silla Dynasty, more than a thousand years ago, when Omani merchants met their Korean counterparts on their way to China and Korea during the Silla Period of Korea way back during the maritime Silk Road Period when they exchanged Frankinsense from Oman and porcelain and silk from Korea. In modern times, Oman-Korea diplomatic relations was established in 1974. Since then, Korea and Oman maintained very friendly and cooperative relations witnessing a remarkable development in various fields. 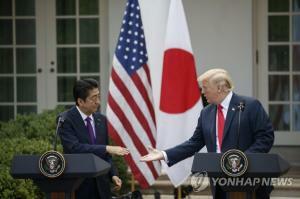 It is expected to double in the coming years thanks to large engagements and investment opportunities and partnership between the two countries. Prime Minister Lee Nak-yon (left) talks with His Highness Sayyid Asa'ad bin Tariq Al Said, Deputy Prime Minister for International Relations and Cooperation Affairs and Personal Representative of His Majesty the Sultan during their meeting in Muscat on July 24. According to the Korean Ministry of Foreign Affairs, Oman regards Korea as a major trading partner and the two countries engage in numerous economic exchanges and cooperation. Oman provides large quantities of oil and LNG to Korea. On the other hand, Korea exports many industrial products, including automobiles, vessels, construction materials, hi-tech electronics and electric goods and appliances to Oman. The Republic of Korea and the Sultanate of Oman have maintained very friendly and cooperative relations since the two countries established diplomatic relations in 1974. 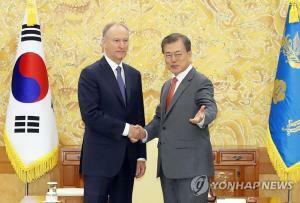 Since then, particularly in the economic field, Oman has been an important partner of Korea. Oman provides large amounts of crude oil and LNG to Korea which constitutes one of the major energy sources for the Korean industries, and on the other hand, Korea exports many industrial products to Oman, including automobiles and hi-tech electronics. Also, many Korean companies with cutting-edge technology and ample experience participate in the construction of the Omani infrastructure and major plants. Chairman of Muscat Municipality visited Seoul and had a signing cooperation agreement on Sep. 6. The Korean government appreciates this mutually supportive relationship with the Sultanate of Oman, and the Korean people hold deepest respect for His Majesty Sultan Qaboos, under whose distinguished leadership, the Sultanate has achieved such remarkable national development for the past 40 years. It is with great pride, immense happiness, deep love and gratitude to the Builder of Modern Oman, His Majesty Sultan Qaboos, that Omani people celebrate the 48th National Day on the 18th of November 2018. The achievements brought about over the past 48 years can be seen in all fields and on every yard of Oman’s territory. His Majesty the Sultan established the pillars of a modern state on solid grounds of justice, equality, responsible citizenship and rule of the law as part of His Majesty’s keenness on safeguarding the unity of the nation and the solidarity of citizens in every part of the country. The main focus of Oman’s Renaissance has been on the creation of a modern nation based upon a system of laws and institutions that reflect the development of its society and state. The Basic Law of the State embodies all aspects and helped establish ‘the state of institutions and rule of law’ and paved the way for wide-scale cooperation between executive and legislative institutions within a framework of equality, in earnest quest to facilitate citizens’ access to justice. Oman history goes back to 5000 years ago as the archaeological excavations revealed that human has settled the land of Oman before the sixth millennium B.C. There are many remains of old cities and forts, witness that Oman has unique ancient heritage and civilization. Its strategic location between the east and the west was a major part for being world trade route. Therefore, it had connection with varies civilizations such as The Babylonians, Assyrians, Sumerian and Mospotamian who settled in Oman for a period of time as recent archeological discoveries, research and manuscripts shows. 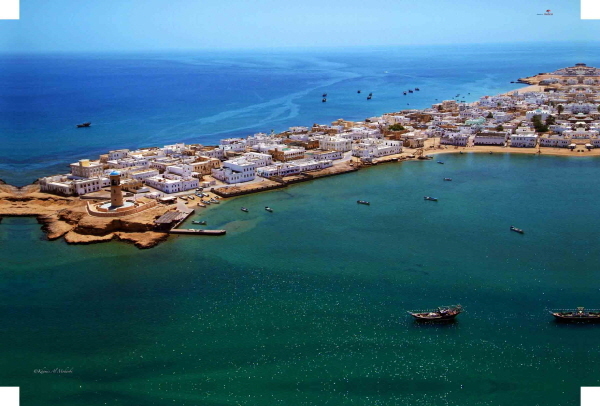 Omani people also were known as sea faring and trading nation, maritime trade flourished and Sohar city, became the greatest sea port in the world. 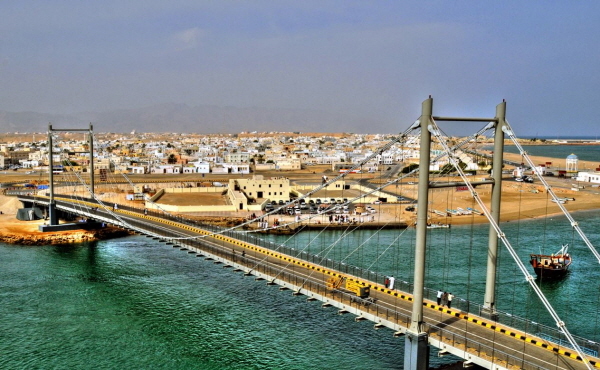 Sohar, was called the gate of the East, and hub of trading where silk route passes there to go to other parts of the world carrying, frankincense, dates, limes from Oman, spices, from India, and silk from China and Korea where traders and merchants exchange their goods. 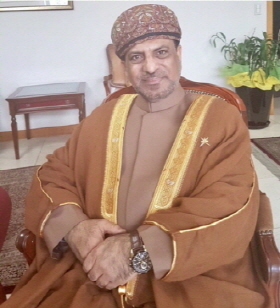 Minister of Tourism of Oman visited and participated in UNWTO conference on Urban Tourism. As they traveled and traded, the Omanis spread the message of Islam, as well as Arab culture and language, reaching to India, Africa and as far east as China. Oman is a country of multi culture and multi religion. 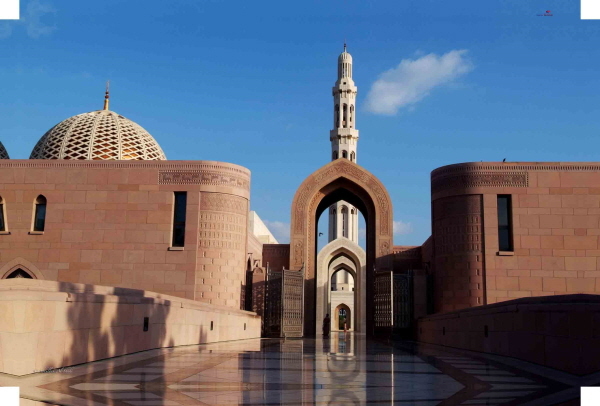 Freedom of religion is guaranteed in the Sultanate of Oman, where there has historically been mutual acceptance and understanding and a peaceful coexistence among its diverse religious communities. 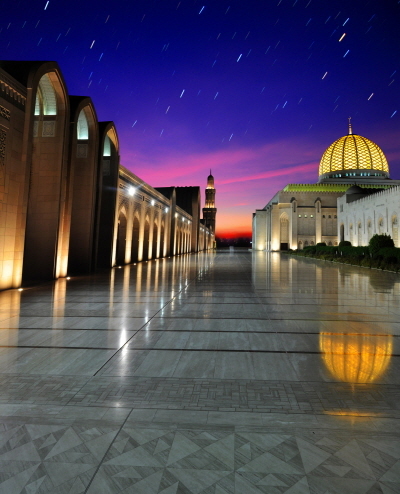 Today a large number of followers of various religions are found in Oman, where the state guarantees freedom of religion for the country’s nationals and residents. Christian churches of various denominations are found in Oman, with temples for Hindus, and Buddhists as well. All people of various religion sects, faith and nation live all together in harmony and coexistence where any visitor to Oman may recognize. Oman likes to share its experience to the world. In that Oman launched an exhibition called “Tolerance, understanding and coexistence-A message of Islam from Oman- which purpose to show Oman experience. The Omani culture has its roots firmly deep and derived from Islamic religion. There are 5 main pillars of Islam: declaration of Faith, Prayer, Fasting month, Charity and Pilgrimage. 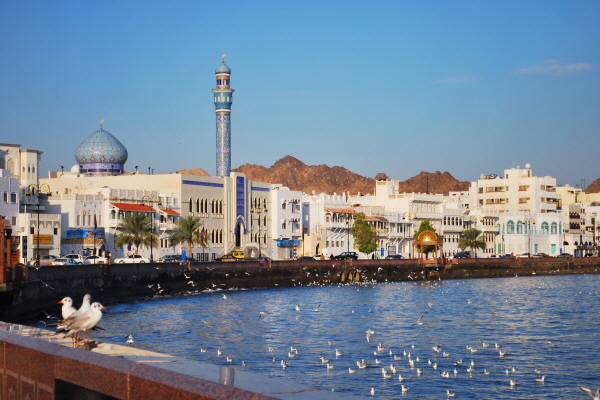 Mosques are found throughout Oman. The Omanis are committed society to kindness, friendship, hospitality and the value of the family as the solid foundation for a lifestyle. Arabic is the official language; however, there are native speakers of different dialects. English is considered a second language and widely used in business sector. 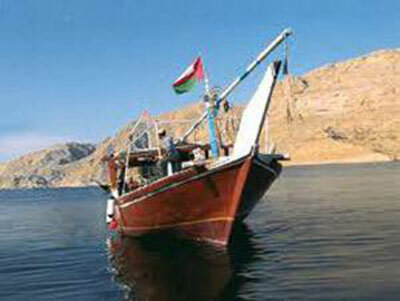 Oman enjoys an unspoiled culture and traditional lifestyle in almost every aspect. 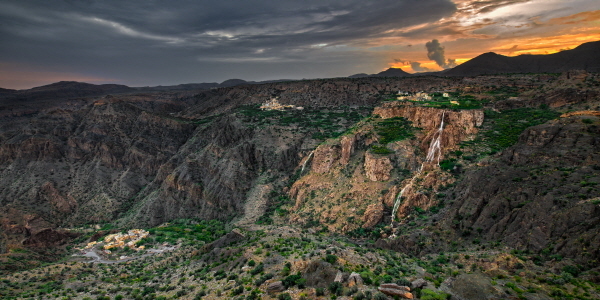 Even in its modernity, Oman is distinctly Arabic and offers many unique old-world wonders. 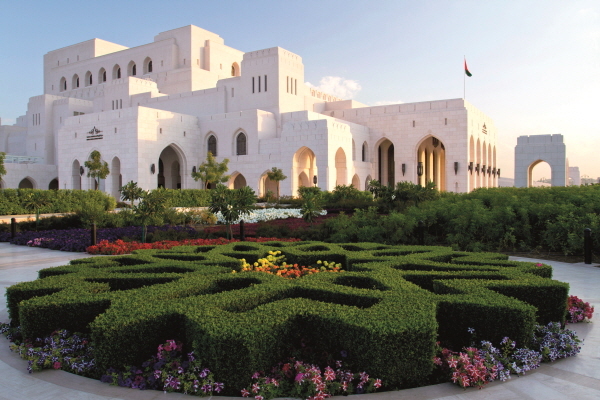 Oman has rich cultural values, Art, handicraft and Folkloric performances. There are many organizations that support and encourage people to this. The Royal Orchestra Of Oman is considered one of the best worldwide, recently Royal opera house has been opened as example of appreciation of Art. Over the past 48 years, the wise leadership of Oman espoused a clear-cut stance that guaranteed the country’s safety and made it an oasis of peace, security and stability that has earned the respect of all nations. H.M. Sultan Qaboos, since he assumed power in 1970, laid down strong foundations for a frank foreign policy based on principles of justice, peace, cooperation, and tolerance. In particular, the Omani foreign policy advocates dialogue and the settlement of conflicts through peaceful means and in a manner that achieves the common interests of all parties, besides mutual respect for law and the international charter. The principles of Omani foreign policy also seek to improve relations among neighboring states and the solution of all Arab and regional disputes as a means of paving the way for development and progress. These policies have had a tangible positive impact on Oman and its status worldwide, as the country has gained reputation as a bridge-builder and trusted mediator. The Omani economy fared remarkably well in terms of growth and diversification of sources of income by diminishing dependence on oil as the main source of government revenues. In the meantime, the execution of projects approved for the 9th Five Year Plan (2016-2020) is in full swing. Progress is also made in the National Economic Diversification Program and in preparation for Oman 2040 Strategy. This plenary action strategy is designed to promote Omani economy to greater spheres and transform Oman into an advanced regional logistics center, notably upon the completion of projects of the Special Economic Zone in Duqm. For better management of the economy, the government is going ahead with the reduction of public sector spending, the increase of revenues and the reduction of deficit in Budget 2019, while at the same time increasing foreign investments and activating the private sector and the tourism sector. The government is also keen to maintain and improve public services (health, education social welfare) in tandem with the country’s economic and social development, and this earned Oman advanced positions in global indices issued by international institutions. For example, Oman won first place in the GTI (Global Terrorism Index) felicitating countries not involved in terrorism occurrences, as well as the Police Service Credibility index, Justice Autonomy Index, Road Quality Index, Ports Efficiency Index, Open Data Index and other indices, and this is testimony to the efforts undertaken by the government in economic, social and service sectors. 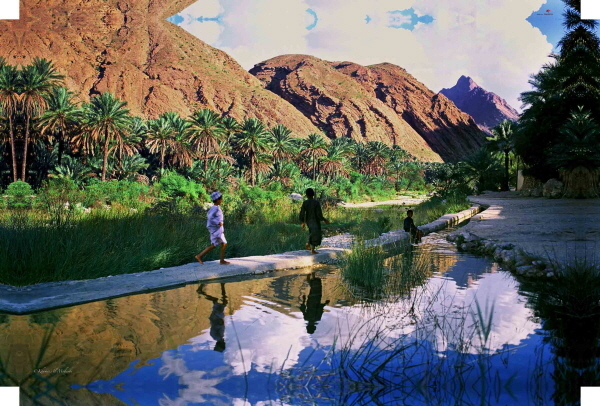 Oman village, natural irrigation system "Aflaq"
The government is exerting great efforts in grooming Omani youth. Efforts in this direction include the National Youth Skills Development Program. The program aims to support the establishment of small and medium enterprises (SME) by encouraging youth to undertake them and facilitating their self-employment ventures as a means of boosting the national economy. These economic diversification moves coincide with tourism and investment activation programs being implemented in different governorates of Oman. As part of this, the system of tourism e-visa was introduced. 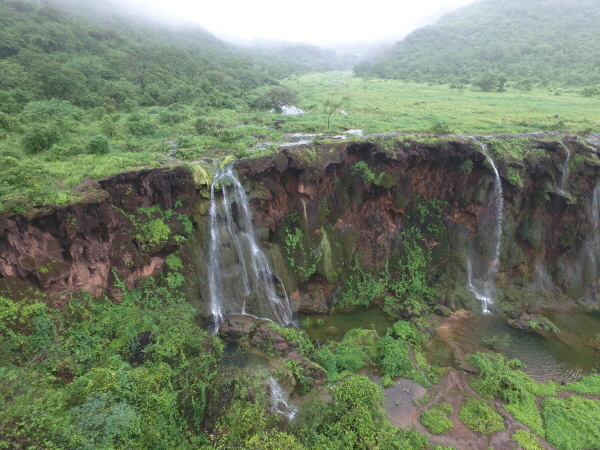 This was a significant step undertaken within the context of tourism promotion, which is also enhanced by Muscat and Salalah tourism festivals program. Muscat International Airport is considered the biggest infrastructure project implemented so far. In a matter of a few months since the start of operations at the new airport in March 2018, Oman began to reap the yields of this mega project, and Oman’s rating in the Global Logistics Index 2018 issued by the World Bank jumped 5 places ahead, compared to 2016, to the 43rd position internationally. The industrial areas and free economic zones in Oman offer various business opportunities, facilities and incentives for investors such as tax exemptions, simplification of procedures, the free use of currencies, exemption of revenues from income tax and other features. Free zones are gateways for attracting investment as well as local and foreign capital. 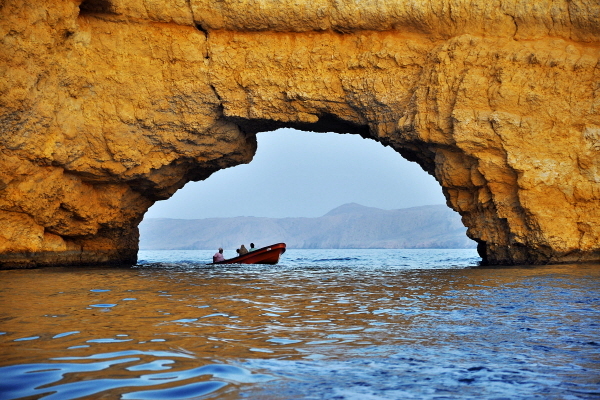 Oman is known as land of Sinbad the sailor with beautiful beaches, high Mountains and landscape. It is the land of adventure, where many people like to go to Oman for diving, mountain climbing, desert camping and enjoy the high standard of hotels and resorts including turtle watching, valleys, mountains, caves and landscape, shop in the traditional market which sells antiques and souvenirs. 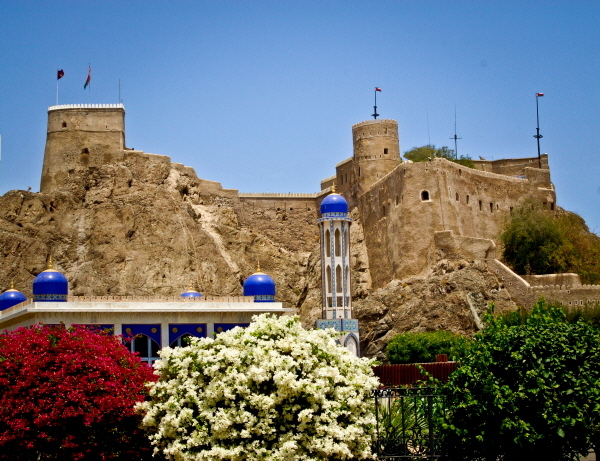 Oman also is a land of heritage and culture with 500 old castles and forts, unique culture, kind people and hospitality. 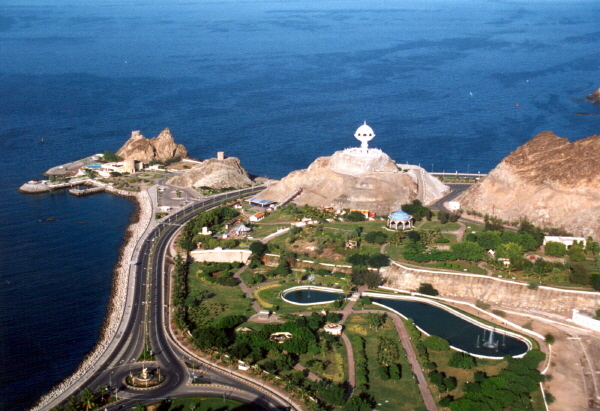 Oman has been selected in 2012 as one of the top ten recommended places to visit in the world. 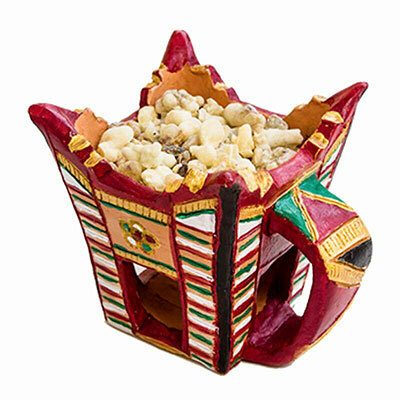 Oman is known as the land of frankincense. It is kind of wax or gum extracted from a tree found in southern part of Oman which is known as luban. When luban is burned it produces nice fragrance of smell. It is considered as Oman hospitality used to welcome guests, used at official functions or religious occasions in mosques. Luban tree is also known as Boswellia tree is mentioned in bible. Long time in history, luban is known as gift of kings and used to be exported from Oman to other civilizations such as Egypt, China and Europe. It is commonly used in temples and churches. Luban benefits not only because of its good smell, but also used as ritual spirit, as sanitizers which kill germs, as medicine for sore throat and stomachache when dissolved in water. 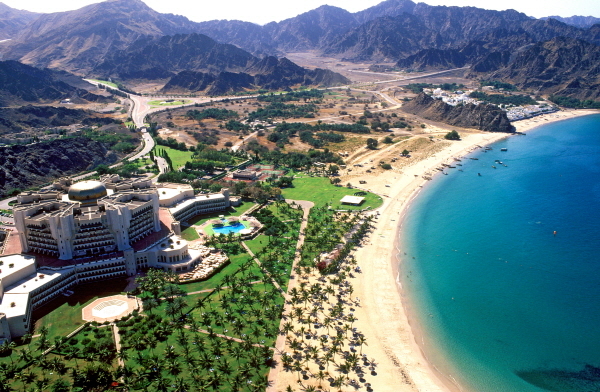 Oman is a beautiful country with many appealing sites and destinations. The popularity of Oman is mainly due to its Geological structure, beautiful landscapes, mountains, deserts and Wadis, with green oases of palm trees, heritage, etc. Oman also has some exotic beaches with crystal clear and sparkling water and luxurious resorts and hotels, restaurants, etc. 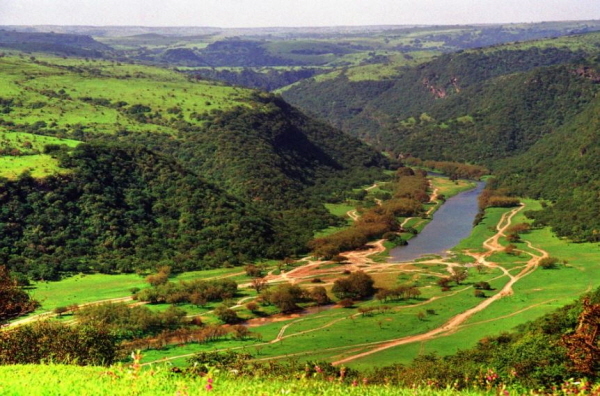 Some of the interesting attractions of Oman places include Muscat, Nizwa, Sohar, Salalah, Sur, etc. 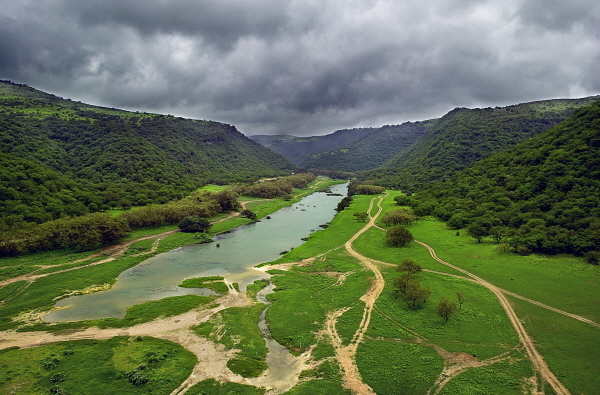 Oman is rich in nature, culture, heritage, as well as interesting activities such as scuba diving, boating, climbing, trekking, camping, playing golf, shopping, watching whales, dolphins, turtles, and birds. 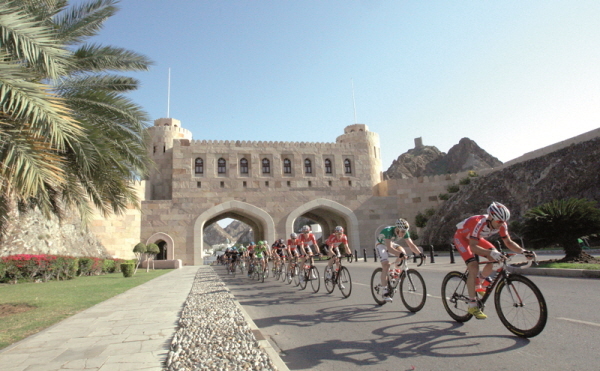 In addition, tourists can enjoy camel and horse racing and riding, and the traditional markets and villages of Oman. Oman and Korea relation goes back to more than a thousand years, when Omani merchants met their Korean counterparts on their way to China and Korea during Shilla dynasty way back during maritime Silk Road where they exchanged Frankinsense from Oman and porcelain and silk from Korea. In modern times, Oman-Korea diplomatic relations was established in 1974. Since then, Oman-Korea maintained very friendly and cooperative relations and witnessed a remarkable development in various fields. It is expected to double in the coming years due to large engagements and investment opportunities and partnership between Oman and Korea. 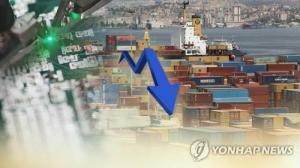 Oman regards Korea as a major trading partner and both countries engage in numerous economical exchanges and cooperation. Oman provides large quantities of Oil and LNG to Korea. On the other hand, Korea exports many industrial products, including automobiles, vessels, construction materials, hi-tech electronics and electric goods and appliances to Oman. Moreover, many Korean companies such as GS, LG, Daewoo, Hyundai, Doosan, Hanjin, Dealim POSCO, and others are contributing to the development of Omani infrastructure and other major projects. Last Year Daewoo Engineering & Construction Co. and Samsung Engineering Co. clinched a contract worth a combined $4.75 billion from Duqm Refinery & Petrochemical Industries Company LLC in Duqm Free Economic Zone. 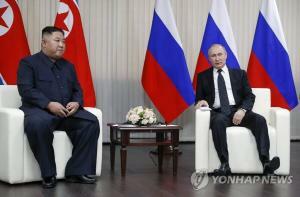 To reflect the strong ties, an exchange of high ranking visits from both sides has taken place. Last July, H.E. Lee Nak-yon, Prime Minister of the Republic of Korea, visited Oman and held meeting with His Highness Sayyid Asaad bin Tareq al Said and other government officials. The meeting exchanged cordial conversations and discussed aspects of the existing bilateral cooperation between the two countries in various fields of common concern and way to promote it to cover many fields. Then H.E and accompanying delegation attended a business forum organized by KCCI and OCCI which discussed varies business subjects and opportunities for private sectors of both sides. On the other side, in September H.E chairman of Muscat municipality visited Korea and met with H.E Seoul mayor, during the visit discussed way of cooperation and signed agreement of cooperation. 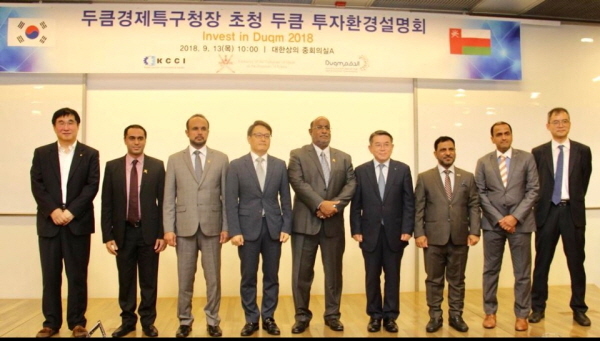 Then H.E chairman of Duqm Free Economic Zone and accompanied delegation visited Korea and held “Invest in Oman road show” in cooperation with Oman embassy and KCCI. The forum highlighted the business and investment opportunities available in Oman to Korean companies and investors. 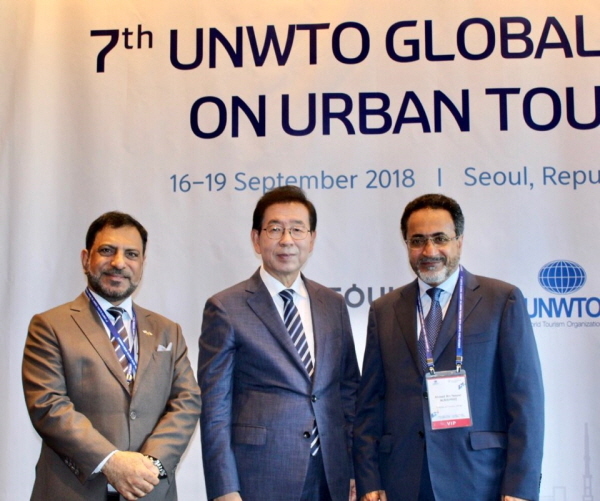 Oman also very often participates in most international events and conferences which take place in Korea throughout the year, most recently, H.E Ahmed Almahrazy, minister of tourism participated in the 7th UNWTO Global Summit on Urban Tourism which took place in Seoul in Sep 2018. Oman embassy also take significant role to promote the public diplomacy through participation in most cultural festivals which are held in Korea besides holding its own cultural events including the photo exhibition, lecture series to Korean university and school students and the open house program in cooperation with Seoul metropolitan office at the embassy. These cultural and artistic events with no doubt play major role as a bridge which bring both nations closer for better understanding which in turn enhances the relation and cooperation between both countries. 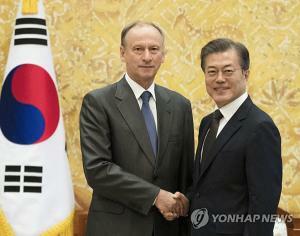 Based on this cooperative relations and exchange of visits and cultural activities shaped by economic necessity and investment opportunities and incentives, there is ample reason to expect the Omani-Korean partnership to reach new heights and cover more sectors including industries, tourism, logistics, mining and fisheries, as well as, technology, health care, education, energy, water, environment, and renewable energy. 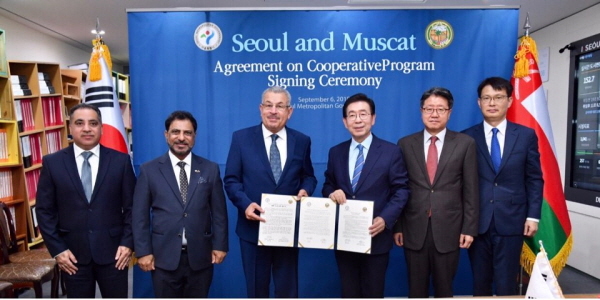 In addition, the area of cooperation is widely opened to enter into many joint ventures projects and investment whether in Oman or in Korea or any other country, and it is hoped that the private sector will play a major role in this partnership. In that, we would like to invite Korean companies to take the opportunity to participate in these projects and investments. The embassy is keen on providing support and cooperation to Korean companies and looks forward their participation and presence in Oman. This collaboration and partnership will witness more development and prosperous for both side which will double the trade volume in coming years. 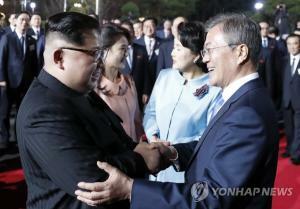 In closing, I would like to express my thanks and appreciation to the Korean people and government for their kindness, generosity support and cooperation in promoting the good relations between our friendly countries. Thanks and appreciation also extended to the sponsor and The “Korea Post” which have made this supplement possible. I’m confident that our relations in the coming years will witness further enhancement of closer bonds of friendship and partnership between Oman and Korea. Ultimately, my heartfelt wishes to Korea to further success, progress, peace and for the Oman-Korea relation further development and prosperity.